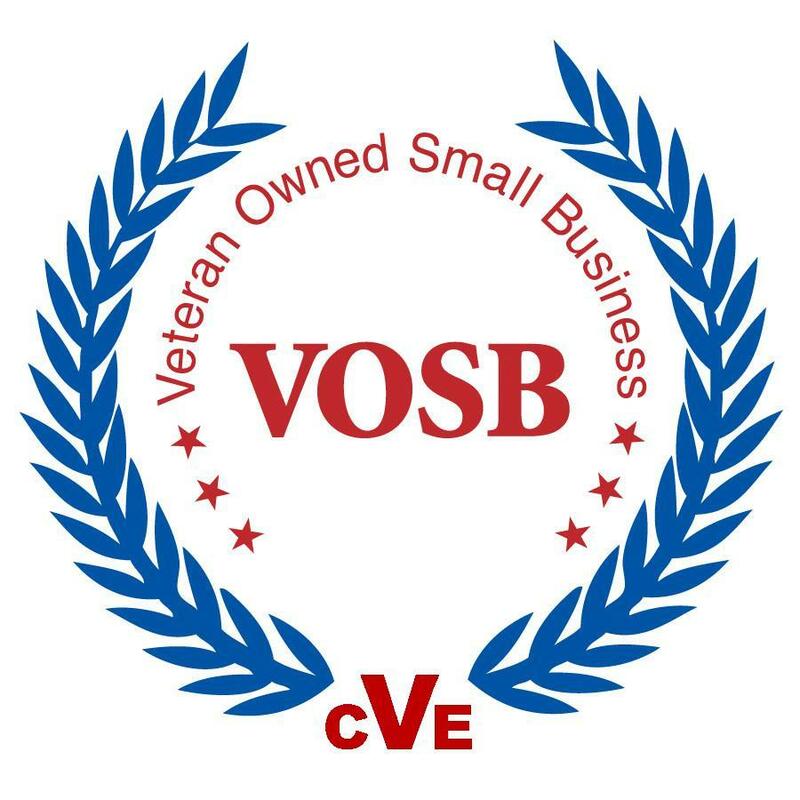 Norwood Environmental Systems, Inc. is a Veteran Owned Small Business Commercial HVAC service and installation company serving the Maryland, DC and Virginia areas. We are comprised of many top level personnel from the HVAC and Construction trades. Our belief is that the customer/owner should receive the best quality system at a fair and competitive price. Our service technicians are reliable and professional. Each technician is equipped with wireless access so that they may be contacted at any given moment and allows them to check the complete history of your equipment. They are also able to download wiring diagrams and technical information when available from the manufacturer. Our vehicles are fully equipped to service any commercial and industrial need. We offer 24 hour emergency service so any issues can be addressed immediately. Preventative maintenance on regular intervals can extend the life of your commercial HVAC system. Some of our current maintenance contracts are on equipment that is over 40 years old. Our maintenance contracts are tailored to meet the requirements of your specific equipment and can be set at varying intervals. We can perform a standard maintenance inspection (inspect equipment, change filters, etc.) which can then be turned into a maintenance contract at our preferred contract customer rates. Norwood can create a custom service contract to match your needs to assist in the proper maintenance of your equipment. If you are interested in seeing what a maintenance contract can do for you please call 301-599-7616 or e-mail us by clicking here. 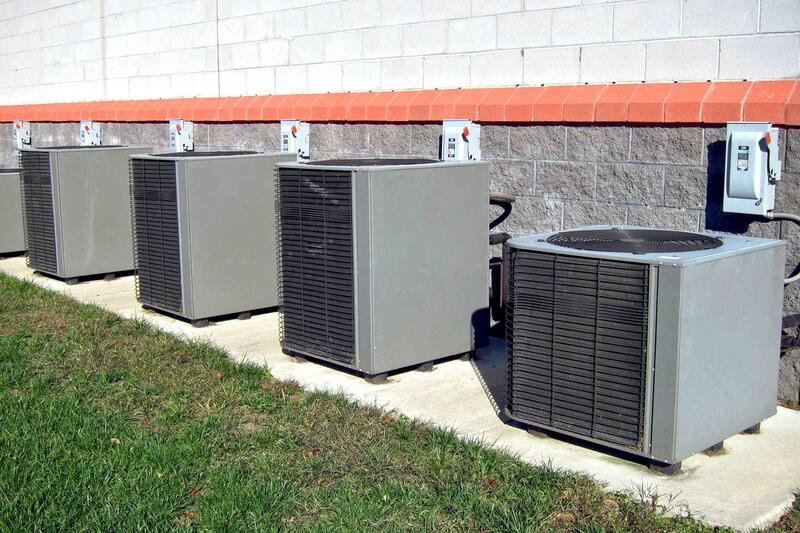 There are many things to consider when replacing your commercial HVAC system. At Norwood we understand that efficiency and dependability are very important. We will work with you to come up with the best options for your unique business space. Whether you need a single unit or a complete system retrofit, our team can handle it all. Call 301-599-7616 today to talk to one of our team members.